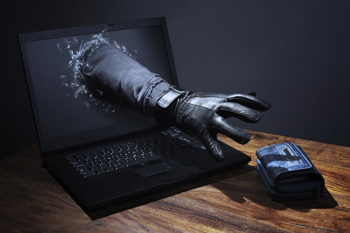 ... to accountants to be on the lookout for scams targeting their small business clients. ACCC deputy chair Michael Schaper, who spoke last week at the IPA’s Tasmanian congress, said the commission receives thousands of complaints every year about scams targeting small businesses and said accountants must do what they can to protect their clients. “It’s important to be able to warn accountants about these sorts of scams doing the rounds at the moment,” he said. Mr Schaper also warned of scammers pretending that they are from the tax office. Accountants, Mr Schaper said, have two roles to play in protecting their clients from scammers. Protecting clients from scammers can have an enormous impact on the accountant-client relationship, Mr Schaper added. “Ultimately, most accountants are looking for more than just a transactional relationship, a partnership with businesses, and to say, ‘Look, I’ve found this; I’ve got your back covered’ is a great thing,” Mr Schaper said.